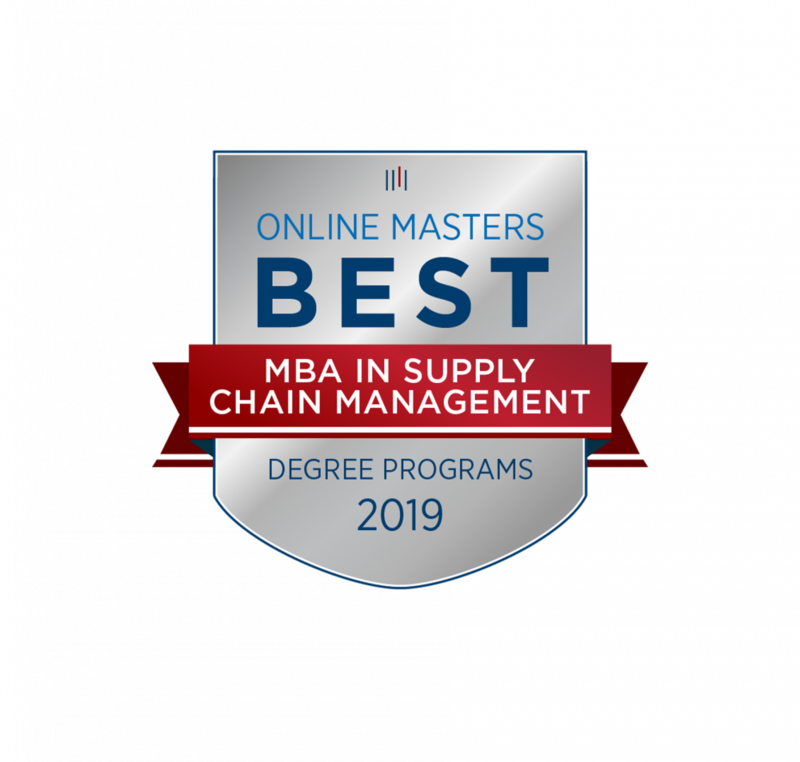 OnlineMasters.com has ranked the online MBA with supply chain management emphasis at Lindenwood University among the best across the United States, ranking 22nd. The website uses three main factors when determining rankings: academic quality (40 percent), student success (40 percent), and affordability (20 percent). Within each factor are details like faculty credentials and training, graduate reputation, and average net cost. 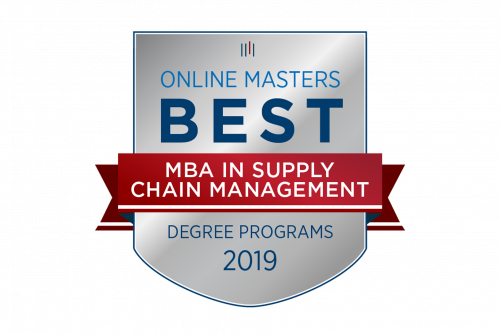 For information about the online MBA with supply chain management emphasis, contact Marzano at mmarzano@lindenwood.edu or 636-949-4882.